CARPROOF, ICBC AND INSPECTION REPORTS AVAILABLE! LOADED AND SALE PRICED! 2011 BMW 328i Xdrive Sedan, 3.0L V6 engine, Automatic transmission, Leather interior, Sunroof, Navigation, Heated seats, Handsfree Bluetooth, Premium sound system, Sunroof, CD player, and MORE! Carproof, ICBC and Inspection reports are available! We pay top $ for your trade! 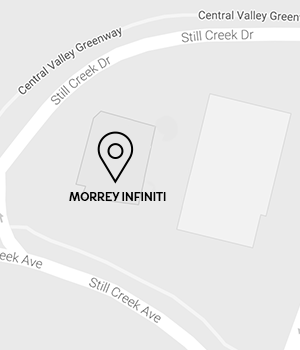 Contact Morrey Nissan of Burnaby today for more info and to arrange a drive! Cylinders: Straight 6 Cylinder Engine 3.0L - 6 cyl.